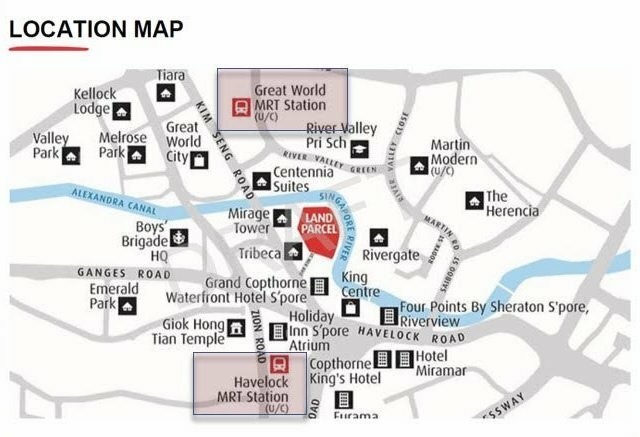 Riviere by Frasers Property Singapore. Jiak Kim Street. Former Zouk Site. Riviere	Overall rating:	0	out of 5 based on 0	reviews.